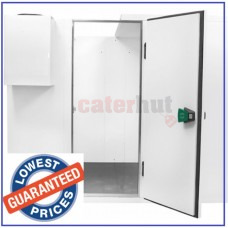 Commercial Chiller Room EXTERNAL SIZE: 1360mm(w) x 1360mm(d) x 2200mm(h) - 80mm Panel Thickne..
Commercial Chiller Room - Simple plug into the wall! 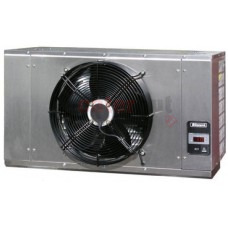 EXTERNAL SIZE: 1360mm(w) x 1660mm(d) x 2200mm(..
Commercial Chiller Room - Simple plug into the wall! 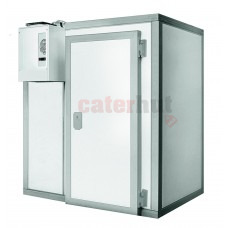 EXTERNAL SIZE: 1660mm(w) x 1660mm(d) x 2200mm(..
Commercial Chiller Room - Simple plug into the wall! 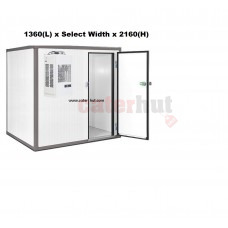 EXTERNAL SIZE: 1660mm(w) x 1960mm(d) x 2200mm(..
Commercial Chiller Room EXTERNAL SIZE: 2560mm(w) x 2560mm(d) x 2200mm(h) - 80mm Panel Thickne..
Defrost Automatic Temperature +14C to +4C Exterior Finish Stainless Steel Height (mm) 450 Wi..
Commercial Chiller Room - Simple plug into the wall! 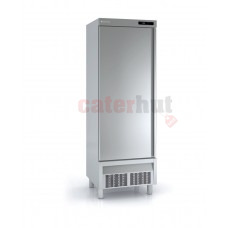 EXTERNAL SIZE: 1360mm(w) x 1360mm(d) x 2200mm(..
Mini Game Larder Fridge -2/+8 Degrees - STAINLESS STEEL FINISH Description: AISI-304 18/10 st..
FREEZER Our walk in coldrooms are manufactured in Europe, Delivery subject to availability is within..